Seed loves you. Seed will never let you go. Fifteen-year-old Pearl has lived her whole life protected within the small community at Seed, where they worship Nature and idolise their leader, Papa S. When some outsiders arrive, everything changes. Pearl experiences feelings that she never knew existed and begins to realise that there is darkness at the heart of Seed. A darkness from which she must escape, before it's too late. I managed to read, 'Seed,' in just two sittings, as it was absolutely brilliant! 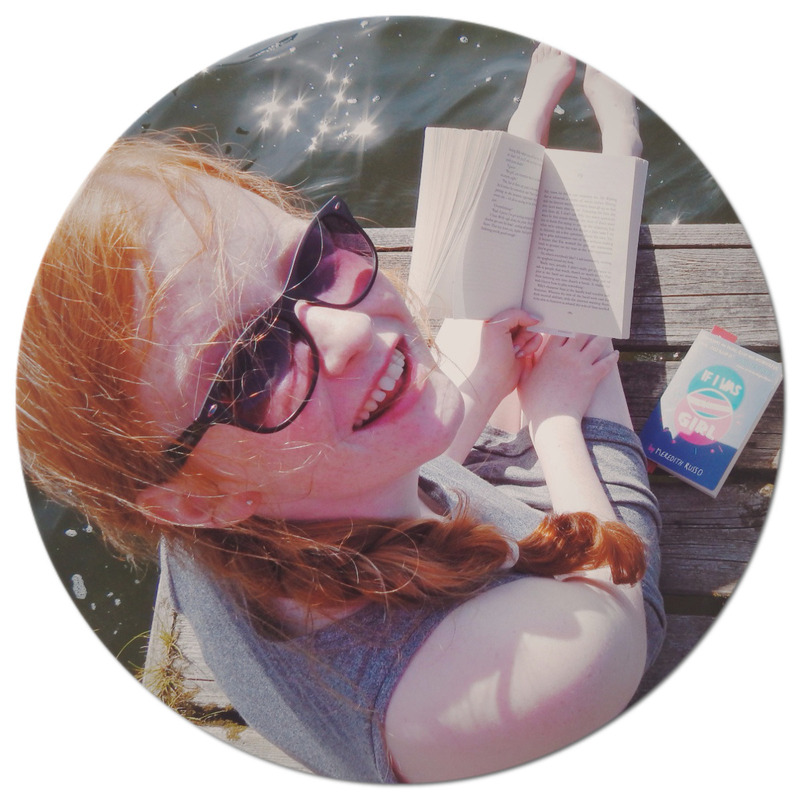 I was well and truly glued to the pages, as the novel had me in it's clutches; it would only let me read it, and I wouldn't let me do anything else. Pearl has a lived in a cult, (called Seed), for the whole of her life- who simply worship nature on a daily basis. Papa S is the leader, so Nature communicates to everyone: and he is the messenger. As Pearl has grown up: she has realised that Seed has some dark ways- that are effecting the whole of the cult. However, she can't fully admit to herself that the cult is more poisonous than beautiful. When some outsiders come to live in Seed, she starts to question exactly why she was there in the first place. Heathfield has created fantastic main characters; I love that some have hidden personalities- but you can never be sure who they really are. I especially enjoyed the close bond that all of the younger characters had; they were all very unsure of themselves, and very naive. 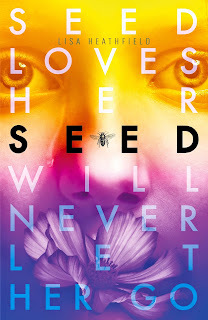 It was quite slow paced in the beginning, but that just added to the beauty of the novel- I became so attached to the plot, I almost didn't want to reveal to myself the true agenda of seed. The end of the novel was particularly shocking- the explosion of a ticking time bomb throughout the whole of the book. Menstration is touched on at the beginning of the book; which was fabulous, as it isn't mentioned enough in YA books. 'Seed,' is a captivating, enchanting novel- and a riveting insight to a cult community. Some parts warmed my heart, while others sent shivers down my spine. Just as Seed wouldn't let Pearl go, it certainly didn't let me go either!